We're a tiny indie video game developer and game design consultancy based in Edinburgh, Scotland. Why ants? Because we're small, sociable and very hard working. Take a look around and give us a shout if you see anything that tickles your fancy. Test your skills and reflexes as you simultaneously guide two lovable balls through over 100 controller-smashingly tough platform challenges. And there are jokes. The Scottish Summertime Simulator. 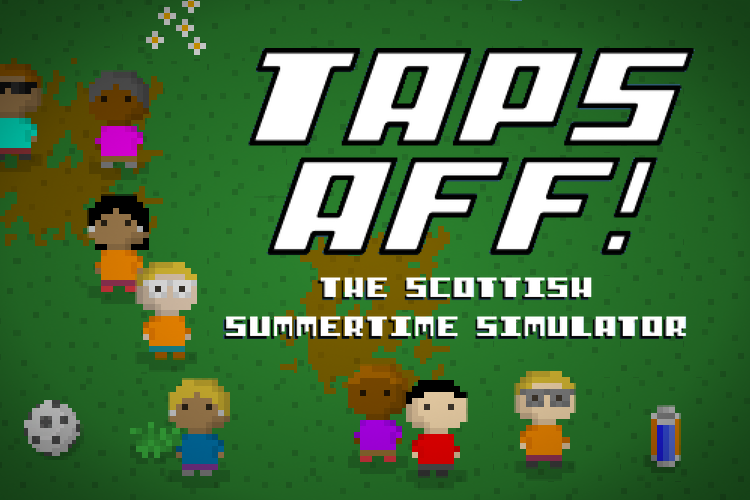 Taps Aff is a celebration of Scotland’s favourite summer activity – exposing pasty white skin to the sun. Download it for free on iOS and Android. We've got a Discord! Ok, this isn't a very impressive boast when everybody has a Discord, but none of theirs will keep you up to date on all of the latest Ant Workshop news. At least, we don't think they do, it would be a bit weird if they did. We've got a blog! Ok, this isn't a very impressive boast when everybody has a blog, but none of theirs will keep you up to date on all of the latest Ant Workshop news. Hmmm, this bit of text seems familiar. Collect antiques and junk from the doomed solar systems to sell to space-hipsters from your galactic thrift store in this one touch free-to-play mobile runner. Get out of there before the sun explodes though! 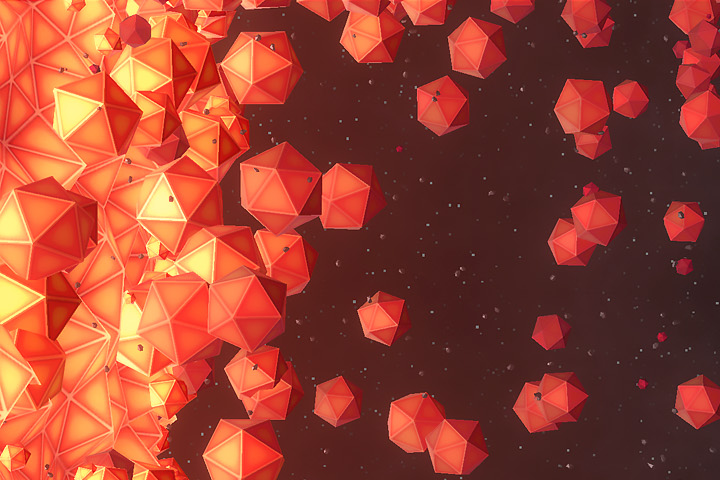 Using knowledge and experience gained over 15 years in the industry, we provide a range of game design services to a collection of lovely clients. 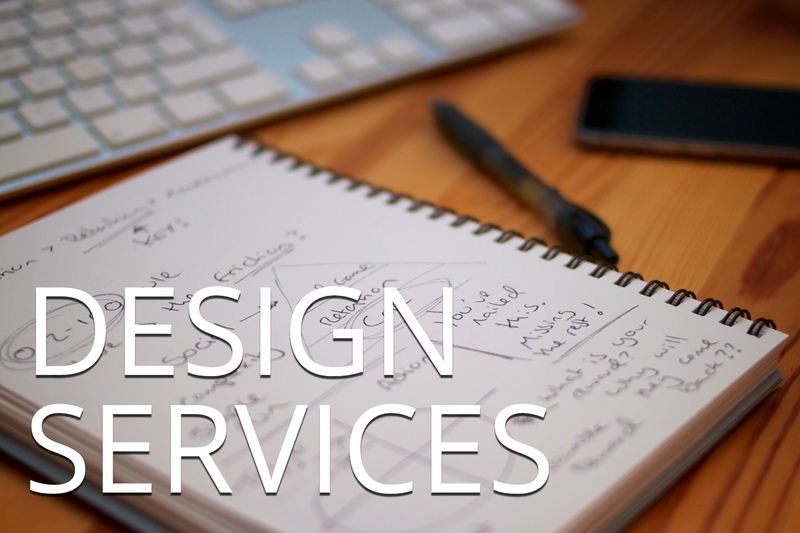 From initial pitch concepts to steering your soft launch, and everything in between. 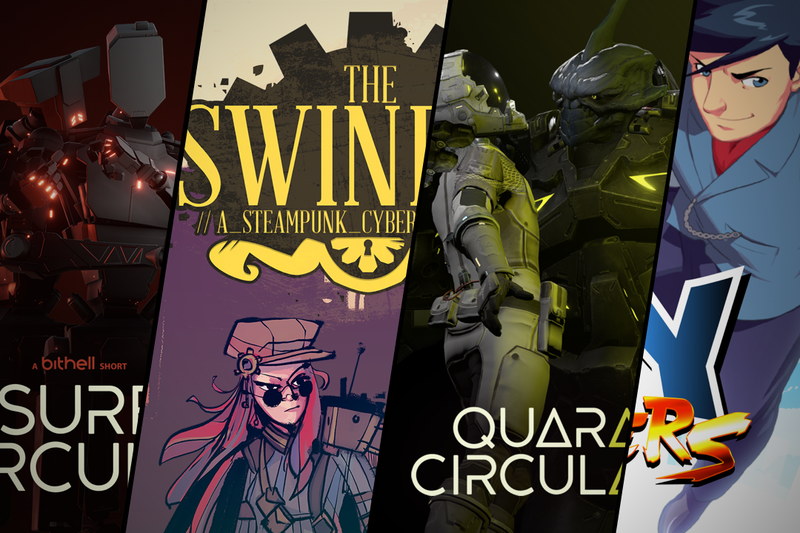 We also help bring other indie games (such as Subsurface Circular, Quarantine Circular and The Swindle) to Nintendo Switch. We'll do the porting work, and can even publish if you're not set up for that. Let's chat about what we can do for your game! Ant Workshop is a 2015 Starter for 6 Programme Awardee.